Charlotte, N.C. (May 10, 2018) – The U.S. EPA has approved the registration of a new oil-borne wood preservative system (UP-23) based on the active ingredient DCOI. 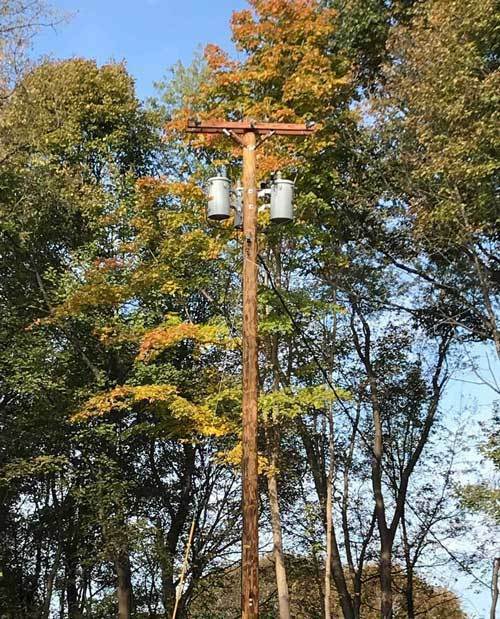 UP-23 is designed to protect utility poles, cross arms and transportation bridge timbers from fungi and subterranean termites. The formulation is a rigorously tested, environmentally-advanced preservation system that offers municipalities and utilities an alternative to preservative systems currently in use. UP-23 treated wood will be branded UltraPoleTM NXT in the marketplace. The active ingredient, DCOI, used in Ultrapole NXT is a major component of the marine antifouling paint, Sea-Nine™, which in 1996 won the US Presidential Green Chemistry Challenge Award for the design using greener chemicals. DCOI is also an active ingredient in Ecolife®, one of America’s most popular pressure treated wood products used in backyard projects. 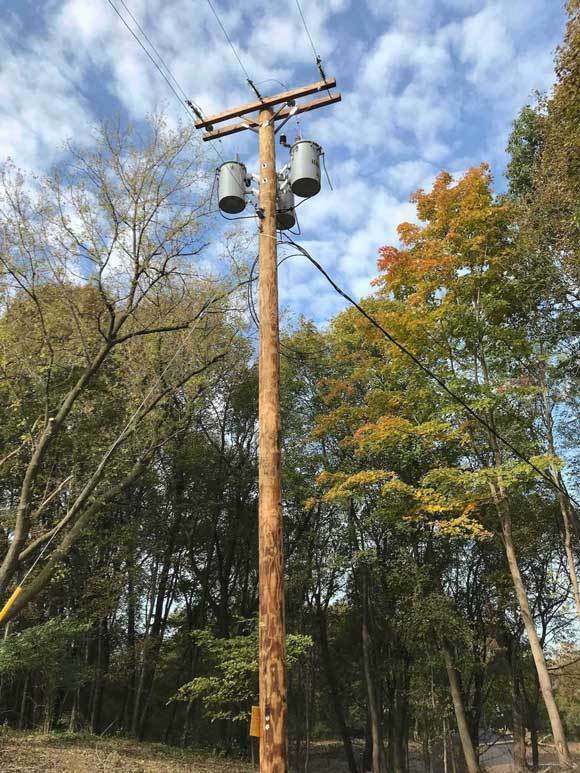 UltraPole NXT treated poles are backed by a 50-year warranty against termites and decay—the industry’s only warranty for an oil-borne preservative. UltraPole NXT represents the next generation of industrial wood preservatives designed for the 21stcentury.